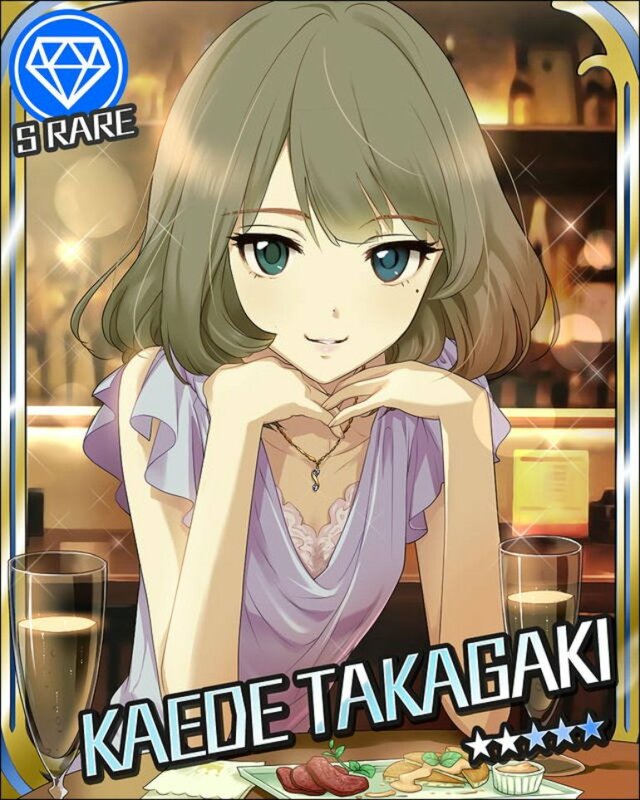 This week was a busy week for The IDOLM@STER, despite all the happenings (winds preventing planes from landing, shinkansen power out, fire at the Sendai port) the Cinderella Girls 5th tour started with a bang at Sendai. Million Live broke 800k registrations for Million Theater, and SideM had their second live BD announced. 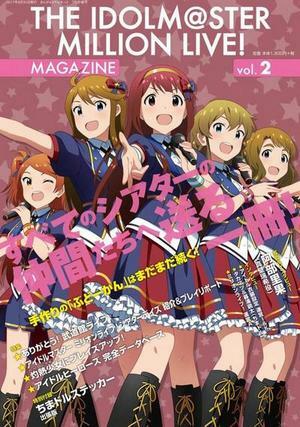 THE IDOLM@STER Million Live Theater Days & Other Announcements! 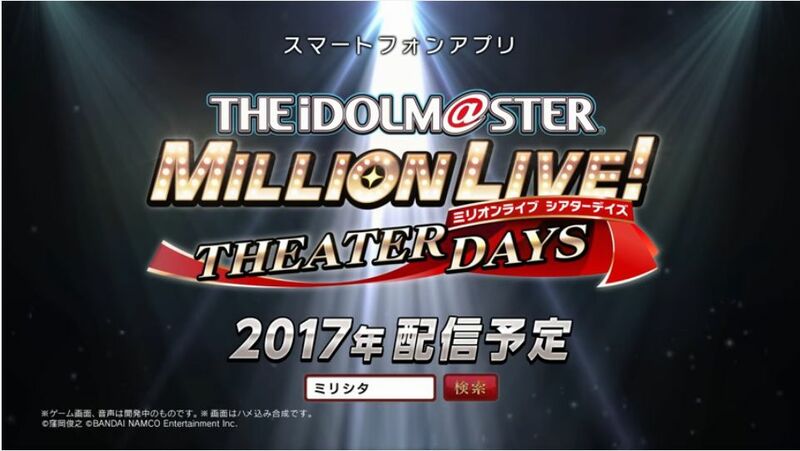 More details for Million Live Theater Days, shortened as ミリシタ or Millitheta were announced at the The IDOLM@STER 3 Stars stream today! Details for the release date hasn’t been announced yet, but it’s slated for a 2017 release! Kouhaku Ouen Victory & 765 Pro news! So Kouhaku Ouen V will be released tomorrow, and to celebrate it Kami, Akky, Nunu, Harami and Azumin appeared on a niconama today, along with Fechigawa, Nobita Lolicon Boy and Eraitani and talked about the songs in the CD. Sorry for the late update. HPT was too busy playing bowling and crying after the 4th live. The live itself ended with a bang as all 37 idols stood up in Budokan performing Thank You while asking the audience to sing with them. SideM Live on St@ge and Anime announced! Both days of the SideM live has just finished, and it was supposedly an amazing weekend! Check out the setlist for day 1 here, and day 2 here. A few things got announced over the two days! The 4th Million Live Anniversary is happening soon, and it’s happening at Budokan! A few HPT members will be attending the event, and we want to celebrate this moment by sending a flower stand similar to what we’ve done before. Ami & Mami beat Devil Gundam!